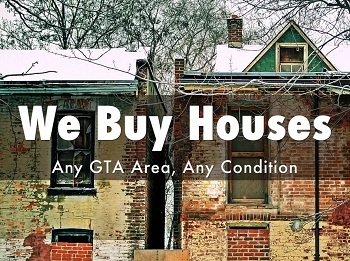 We Will Buy Your GTA Home For Cash! Any GTA Area - Guaranteed Offer*. Tired of Monthly Payments? We Can Help. We Will Make Your Payments. 1. We'll give you a guaranteed written offer on your Greater Toronto Home within 24 hours. We Buy Homes | Sell Your Home. This written guarantee will give you the assurance that if your home doesn't sell within 120 days, we will buy it for your upfront guaranteed amount, some conditions apply. We (Myself & My Investor's Group) buy houses in many different formats. How Much Is My House Worth Toronto? How can anyone afford real estate in this market? Yes! the house prices are insane. can benefit from the huge rise in prices of their house. Sellers can take out equity from their property. They can renovate, do some tender, love and care [TLC]. Home owners can also look into sale with lease-back option. your money in a bank. The only factor to stop you is that you can afford the same. do home inspection, stay away from irrational decisions. A. We Will Buy Your House - FAST! We Buy Houses: The Vendor Take Back / Sellers Financing is a popular way for Selling, when financing proves difficult through conventional lenders for Buyers. I have number of Buyers / Investors attracted to this type of financing as it can avoid certain costs, paper work, and regulations of conventional lenders and are having difficulty in getting the requisite financing. 1. The Seller is anxious to sell and has no real concerns about taking back a mortgage to hasten the sale of his/her property. 2. The Market is strong, the equity position of the buyer is adequate (i.e. 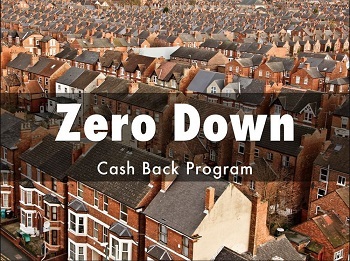 downpayment), and the buyer can qualify to make the required mortgage payments. 3. The property has limited buyer appeal due to age, condition, or location, and financing would improve overall marketing impact. 4. The number of competing houses is increasing and a competitive advantage from a financing perspective is required to increase saleability. C. Lease Option to Purchase. We Buy Houses: Have you ever seen a Rent-To-Own store? Did you know that you could walk into that store and buy a brand-new big screen TV? All you need to do is make nice, easy monthly payments and, in a few years, you will own that TV. Also the latest way of getting a new car - leasing to own. You simply make a small downpayment and then each month you make an easy lease payment. At the end of your lease period (usually three to five years), you have the option to buy that car for X dollars more. Or you can simply hand back the keys and go find another car, if you choose. 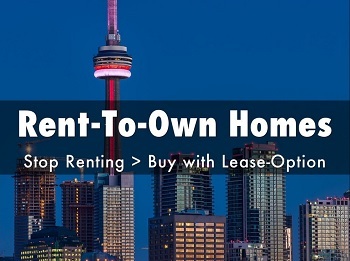 Same concept which has been around for many years, is the Lease Option to Purchase. The principal is simple: the person buying The Lease Option To Purchase gives the seller a sum of money in exchange for the right to buy the property at a given price within a defined period of time. The Seller benefits by retaining the tax advantage of ownership while locking in the sale at an acceptable price. Here's how a lease option to purchase works. The Buyer (called an optionee) leases the property from the Seller (called an optionor) for a period of time. The lease contract gives the optionee the right to buy the property at the end of the lease period, or earlier by mutual agreement, at a price agreed upon in the contract. I / We Buy Houses: I have number of buyers wanting to buy properties in various areas with the Option of Rent To Own. Call me to discuss more on the program in detail. 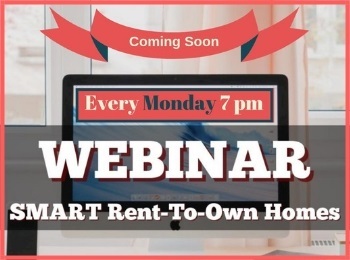 Whereby they will rent from you immediately and would buy it out from you once their credit gets restored in couple of years time and you get the extra money for holding your property for Rent To Own Buyers. Sell Your Home to ME! I'm in a Serious Buying Mood! We Buy Houses: I’m interested in acquiring some Real Estate Investments right away! If you have property to sell or contracts to flip, measure your deal against the specifications below. If your deal matches these minimum requirements, please contact me right away! Even otherwise I may have an alternative solution for a fast sale. #2: Repairs are OK - I will need thorough information regarding the property condition and the repairs that will be necessary. #3: Any location throughout the Greater Toronto Area is fine, though I do strongly prefer locations where there are plenty of comparable properties. #4: I can purchase property with the above options, but preference is definitely given to deals under which I can acquire property without getting a new mortgage i.e. Lease Option to Purchase. #5: If the property is in (or about to be in) foreclosure / power of sale or there are any other legal or zoning issues that create actual deadlines, I’ll need to know the details of those issues right away. #6: On most deals, I’ll need a bare minimum of 30 days to close the transaction. But for really great deals, I can move a lot faster. If your deal is compatible with these requirements, please let me know RIGHT NOW. You’ll be contacted quickly - usually within 1 business day - to discuss your deal. 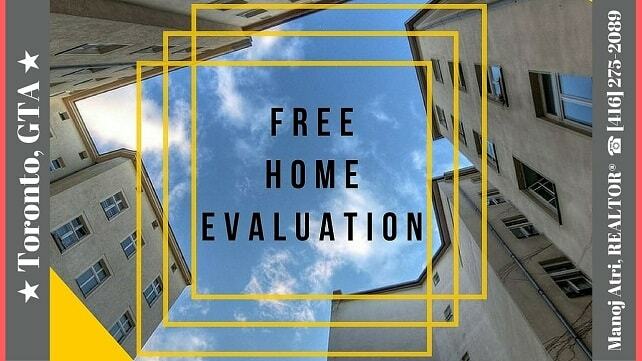 For more information on all of the above exciting programs call me to discuss in detail and please fill out the form below regarding your property. Click the Submit button at the bottom of the form to send it. The above information is not intended to solicit properties presently listed with any Board or on the Toronto Real Estate Board [TREB] MLS® System. Kindly don't call / email or follow up if your property is presently listed with any Board or on the Toronto Real Estate Board [TREB] MLS® System. 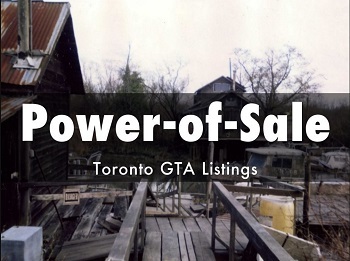 You can click on the link above and view Toronto Real Estate Board MLS® System Listings for FREE or Call / Email me.